The HIPAA Privacy and Security Rules impact Independent Nurses. The Privacy Rules went into effect on April 15, 2003. The Security Rules were effective April 20th, 2005. Independent nurses are required to comply with these rules if they accepted the ForwardHealth Portal Users Agreement or are a covered entity. 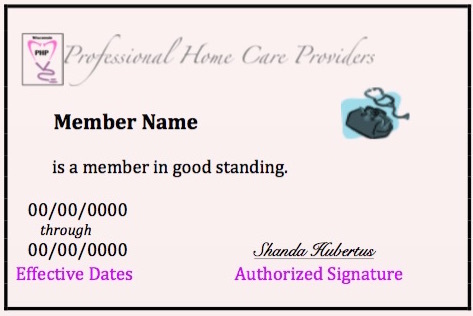 PHP has had several in-services and provided members with forms to help them comply. 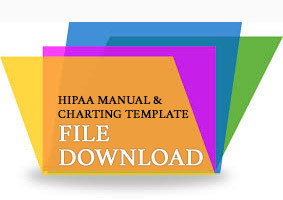 We have created a HIPAA Privacy and Security Manual for Independent Nurses. 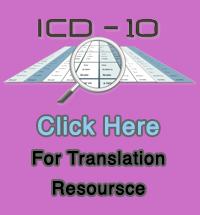 If you are new to independent nursing, this is a good way to learn how to become HIPAA compliant. This manual also includes forms that you will need. Independent Nurses that transmit Protected Health Information (PHI) are considered Covered Entities under HIPAA. As such, the HIPAA Privacy & Security Rules apply to the Independent Nurses' practice. In addition, Wisconsin State Statute 146.8 applies. Anyone that accepted the Portal User Agreement needs to be both HIPAA Privacy and Security Compliant, even if they are not a covered entity. Independent Nurses submitting claims electronically are Covered Entities. This includes both claims directly submitted by a Nurse as well as those submitted by a billing service. Independent Nurses that do not transmit PHI are not Covered Entities. If they have not accepted the Portal User Agreement, the HIPAA Privacy and Security Policies and Procedures are not required, Wisconsin State Statute 146.8 applies.